There's one common denominator to almost all tech fans around the globe - be as it may, everybody loves a good deal. 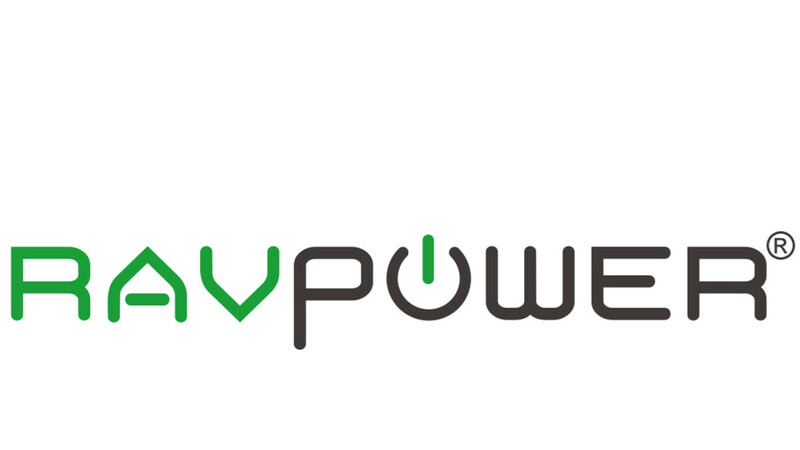 Accessory and gadget manufacturer RAVPower is one of the more prolific accessory makers out there, having a large portfolio of nifty gadgets aimed to soothe some of the more common ails of smartphone addicts. The manufacturer is mostly known for its excellent wireless chargers and portable powerbanks, which is exactly we will be talking about today. In collaboration with RAVPower, PhoneArena is here to provide you with a slew of Amazon promo codes for a couple of excellent products. By applying the promo codes revealed below, you will score a neat discount here and there - what's not to like? Have in mind that the deals below will end off in a couple of days, so act quickly or you might just miss the discounts. Deal valid from 07/15/2018 12:01 AM PDT through 07/22/2018 11:59 PM PDT. Deal valid from 07/18/2018 12:01 AM PDT through 07/22/2018 11:59 PM PDT. Deal valid from 07/21/2018 8:00 AM PDT through 07/26/2018 11:59 PM PDT.